Product prices and availability are accurate as of 2019-03-29 21:30:15 UTC and are subject to change. Any price and availability information displayed on http://www.amazon.com/ at the time of purchase will apply to the purchase of this product. Flora craft-Turkey Feather Chandelle Boa. 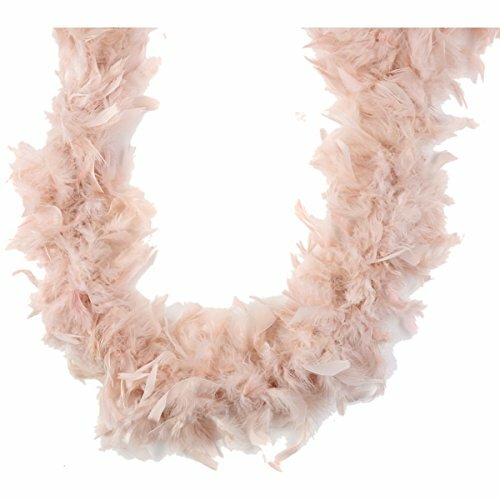 This is fun to wear to a variety of parties or is a great addition to any costume. This package contains one 72 inch boa. Comes in a variety of designs. Imported.